All Keystone’s windows are certified by the NFRC. 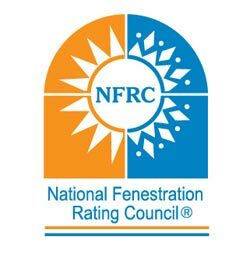 The National Fenestration Rating Council (NFRC) is a third party, non-profit organization that administers the only uniform, independent rating and labeling system for the energy efficiency of windows, doors, skylights, and attachment products. It provides fair, accurate, credible, and user-friendly information on fenestration product performance. The NFRC label on your windows is specific to the overall thermal performance of the specimen window tested by the NFRC. The NFRC’s rating determines if a window qualifies for an Energy Star certification. Our windows are all certified by the NFRC.